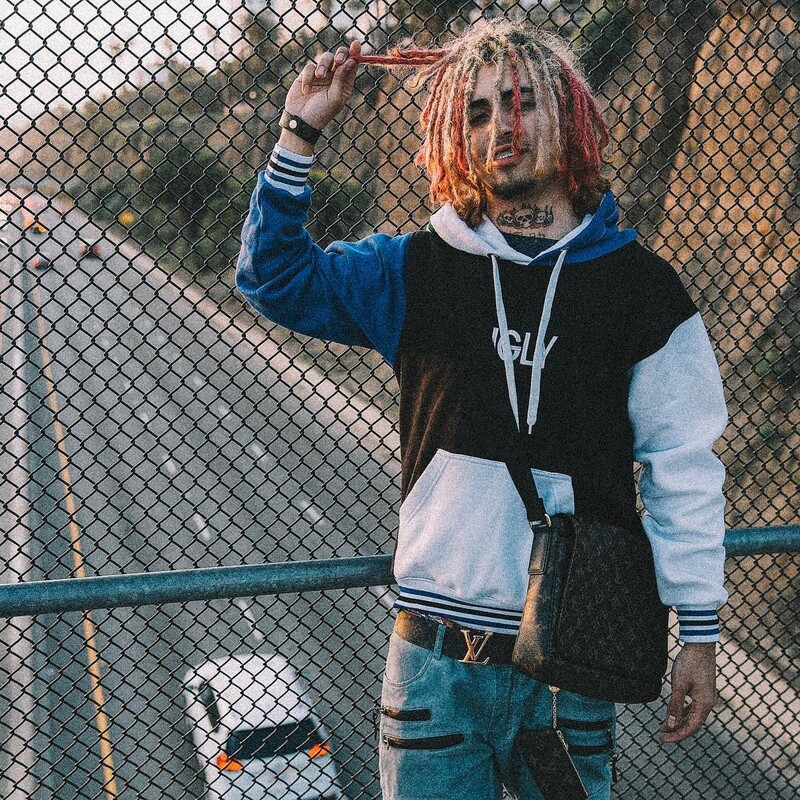 Lil Pump is a name you may have heard of thanks to his viral hits ‘Flex Like Ouu’ and ‘D Rose’ but you are about to be hearing this 16 year old South Florida rapper a lot more. Lil Pump has inked a deal with Warner Bro. Records, who re-released his singles ”Flex Like Ouu,’ ‘Lil Pump,’ ‘Boss’ and ‘D Rose’ across all digital platforms today. Lil Pump is in the class of new school rappers that are coming up off of lo-fi bangers like XXXTentacion, Smokepurpp, and handfuls of other artists. While their streams and video views are insane (Pump has eight songs on his Soundcloud and the lowest amount of streams a song has is 2.28M), these artists have not fully crossed over into the mainstream conversion within rap. With how rapidly these artists are getting picked up by labels, don’t be surprised if this new crop becomes the new face of hip-hop for today’s youth.